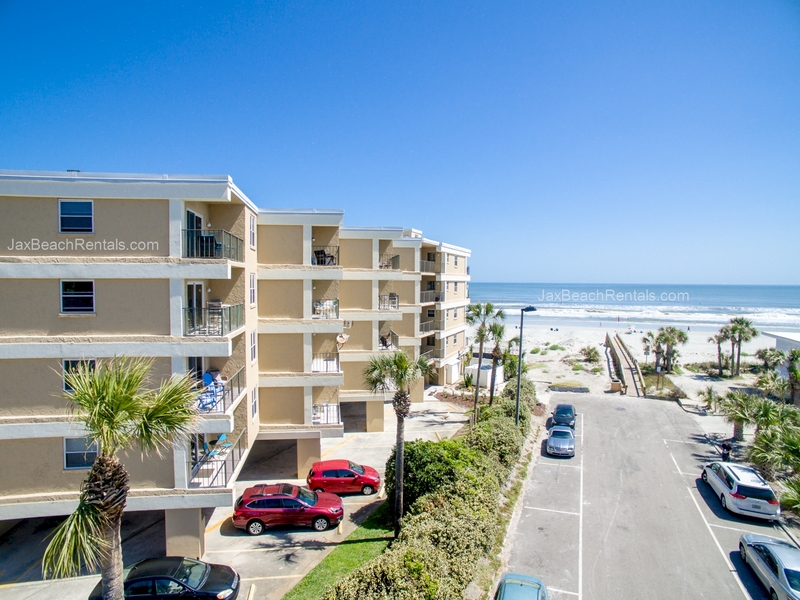 Your #1 Source for real estate at Jacksonville’s Beaches. 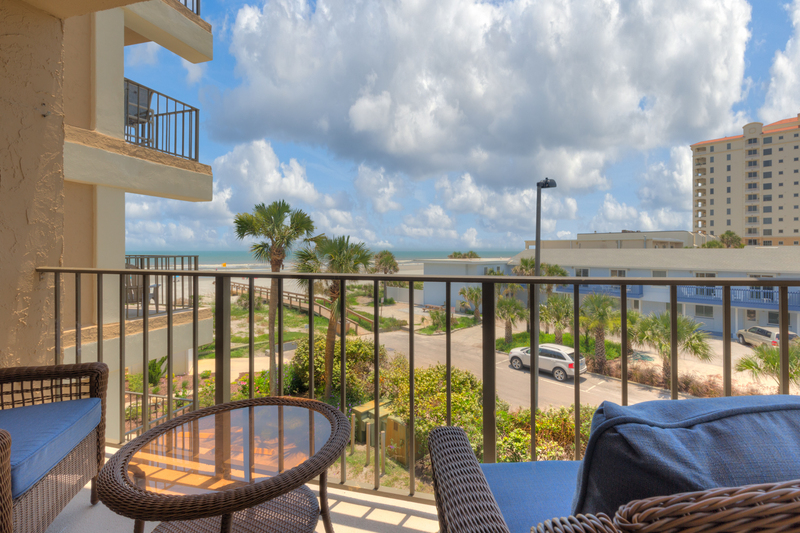 There are only a few condos at Jax Beach that allow short-term vacation rentals & Sandpiper is one of them! Every condo community has a set of Documents that detail the structure and operation of the community. These "condo docs" include rules about ownership, maintenance, leasing, pets and more. 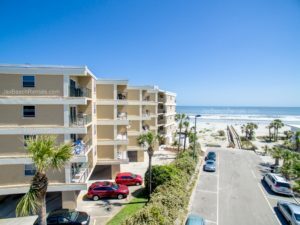 Please let me know if you need additional details about any of the condos at Jax Beach.